Who said games were just for kids? And whoever told you that your adult learners feel games were childish and patronizing is misinformed. It is true that adult learners are more motivated to learn English whatever the reason. It could be they need English for immigration purposes, employment or further education, but it doesn’t mean that their time in an English language learning environment should be staid, boring and only following the paths of more traditional methods of teaching. Yes, it is also true that adult learners have more inhibitions than younger learners, often having the fear of making fools out themselves in front of their peers, however, if the trainer finds adult appropriate games that are not ‘silly’ and have some relevance to their learning then you’ll see after a little warming up, your adult learners will literally transform. Using games is a great way to either teach a point or supplement your lesson plan. Short quick games can also be used with adult learners to ‘warm them up’ after a long day at the office or carrying out their household duties – in short games are often welcomed by adult learners as they want to relax a little and make the transition from their outside lives to the English language classroom. There are a plethora of benefits when it comes to using games in the English language classroom with adults. They include better mutual group dynamics, reinforced learning, encouraging whole class participation, motivating learners, encouraging active speaking and not to mention games are a whole heap of fun, regardless of your age. One of the most frequent objections an adult learner has with regards to playing such games in their English language class is that they’re not doing the serious study they should be. 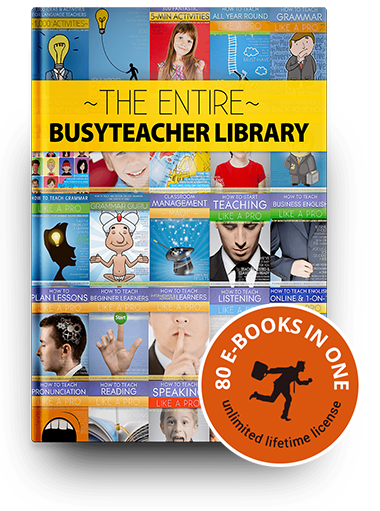 The most important thing to bear in mind with adult learners is that everything needs a purpose, including games – activities without purpose will be viewed as a waste of time. 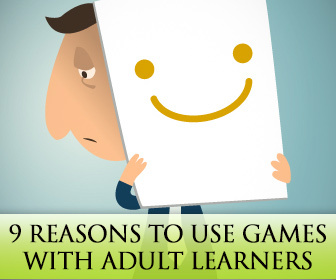 Here are a number of reasons why games can help stimulate and encourage learning amongst ESL adult learners. Adult learners are very different from younger learners when it comes to learning. It is often the case that adults have been out of school for a long time and are no longer used to studying. Adults also have a lot more on their plates than younger learners and have to juggle a number of different things from housework, to jobs, to family, to finances and it’s difficult to find equilibrium between everything. 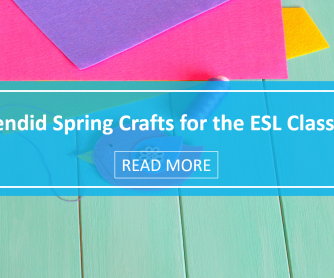 Making the switch from their hectic life to the English language classroom can be daunting at times, unlike younger learners who are accustomed to studying. It’s not necessary to spend a lot of time on warm-ups and it depends on how long your actual session is. A one hour lesson wouldn’t warrant a 15 minute warm-up, but an hour and half one would. When adults join an English language class, they rarely do it for the sheer fun of it, they have a purpose. Each learner will come from a variety of backgrounds with different professions and reasons for wanting to either learn or improve their English language skills. Like any situation where adults are placed together there is going to be uncertainty and wariness when it comes to the other participants in the class – in short, adult learners are not as flexible and as resilient as children and they don’t necessarily bond instantaneously. Getting to know you games in the first weeks of the lessons is a great way to break the ice. Additionally, it’s also a fantastic way for you to gauge their levels of English, which in turn will help you to tailor lessons to their needs for their future coursework so they can get the most out of their language learning experience. 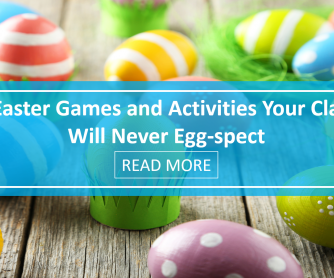 Games at the beginning of a course will not only help you break barriers and make adult learners feel more at ease, they will also help you set a precedent that games are perfectly acceptable in the English learning environment if they serve a purpose. Most adult learners are accustomed to traditional methods of translating vocabulary from their L1 to their L2. However, it has been proven repeatedly, the older a language learner is, the more difficult it is to recall vocabulary. Games are a fun way of practicing, picturing and recalling vocabulary and phrases and it’s done with less effort than sitting over a list of covered words trying to remember their translation. Adult learners, although hesitant at first, will soon welcome such games to promote their learning as results can be seen quicker. Adult learners will quickly realize that incorporating fun elements into a lesson will aid memory. If people are taking pleasure in what they’re learning, there is a better chance that they will acquire new vocabulary quicker. Adults like any other learner need to know they’re making progress. They have more extrinsic reasons for learning English, therefore there is more motivation. When adults can clearly see their progress when answering questions correctly under game circumstances they feel that they’re moving forward towards their goal and if they’re team is losing in a game, then they’ll be even more motivated to learn next time – there’s never anything wrong with a bit of healthy and fun competition in the ESL classroom. While many traditionalists will argue that adult learners prefer routine lessons and set exercises there is reason to believe otherwise. Predictable lessons become boring and if adult learners cannot see their progress other than in tests they will soon become unmotivated. Different approaches need to be taken in a language classroom to learn correctly and when the same point is revised in a different way there is greater chance of it sticking. 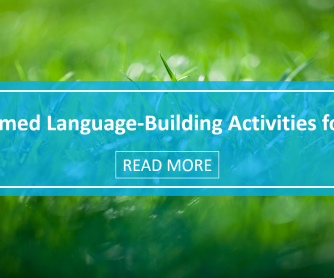 Language lessons usually move from controlled exercises to freer exercise. There is definitely a limit as to how many times certain grammatical points and sentence clauses can be repeated. Using games in the ESL classroom will allow for a freer more uncontrolled practice where the learners are able to revise what they have previously done and work towards fluency rather than accuracy. In any classroom situation your brain is worked a lot. Learning vocabulary and grammar rules requires a lot of memory and it over overworks the logic part of the brain. This part of the brain is used a lot by adult learners in their day to day lives – at work, at home with the kids and so on which can prove extremely tiring for adults who have more responsibilities than just attending a language course. Incorporating games will help work different parts of the brain, easing up on the logical part and therefore reducing stress and fatigue. Incorporating relevant games that use other areas of the brain with skills such as drawing, acting, hand-eye coordination and music will not only take pressure off the adult learns it will be easier to learn English more completely. Adult ESL sessions are generally longer than children’s lessons typically ranging from 1.5 to 2 hours due to the heavy schedule of the learner outside of the ESL learning environment. It’s difficult for adult learners to frequent lessons more due to other commitments therefore sessions are longer, especially as they have the capacity to focus more than a child. This is not to say that adults do not begin to fade during a lesson, however. Using energizers with adult students can work in the same way as warmers and it’s a fun way to break up the monotony of a class. At the end of the day learning a new language is hard, and it’s even harder when you’re an adult learner. It requires effort and concentration at all times and these must be maintained throughout the length of the lesson which is why short games that last 5 minutes are a good idea to help adult participants sustain interest and energy. 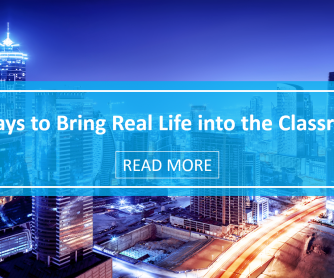 It has already been mentioned, however, it’s worth mentioning again that adult learners are often more reluctant to communicate and interact with other class members. In some cases, where there’s mixed abilities or learners from different nationalities therefore there is more disinclination to engage due to a fear of not being good enough or perhaps the fear of losing face. Games with adults break down these barriers and if chosen and executed wisely, they make the perfect tool to encourage interaction and communication. When adult learners are having fun, they often forget about their hang-ups and communicate without even realizing. There is a common misconception amongst adult learners that learning English should be serious and if there is hilarity and fun involved then they’re not learning. Adult learners can benefit a great deal from games and they should not be reserved just for children in the ESL classroom. 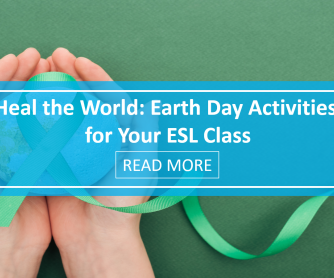 It is up to the educators to instill the message and to show adults that it is indeed possible to learn English and have fun at the same time. Although they will surely hold their reservations at first, in the end they’ll thank you for it!